Delivering successful projects and programmes is one of the 4 priority capability areas set out in the Civil Service Reform plan. Some skills are already in place at expert and practitioner levels – but every civil servant needs some knowledge of basic project delivery skills. 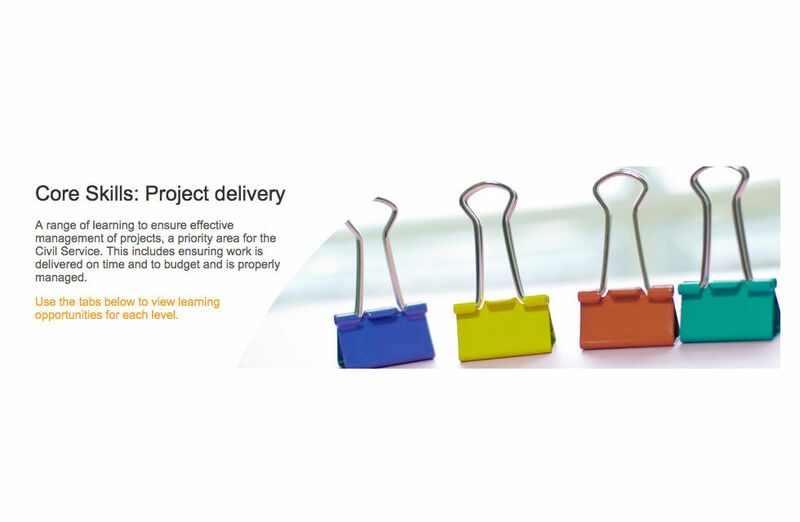 Civil Service Learning have a number of courses to help improve your project delivery skills. Some are available as e-learning courses and some are face-to-face. Note: all courses are on Civil Service Learning which requires you to be logged-in to see course details. I found it very useful and easy to understand. A good foundation to the subject before attempting the more complex courses.